The Executive Committee of the Corporation has approved the promotion of three EAPS faculty, effective July 2019: Greg Fournier to associate professor, and Paul O’Gorman and Taylor Perron to full professor. Greg Fournier is an expert in molecular phylogenetics, inferring the evolutionary histories of genes and genomes within microbial lineages across geological timescales, specifically, the complex histories of genes involved in “horizontal gene transfer” or HGT. 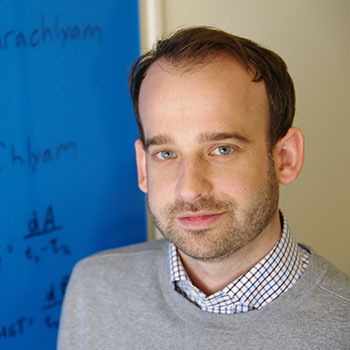 Fournier received a bachelor’s degree in genetics from Dartmouth and a PhD in genetics and genomics from the University of Connecticut. He later joined the faculty at MIT in 2014. O’Gorman earned a bachelor’s degree in theoretical physics and a master’s in high-performance computing from Trinity College, Dublin. He holds a PhD in aeronautics with a minor in applied mathematics from the California Institute of Technology, and joined the MIT faculty in 2008. Taylor Perron, who is also EAPS associate department head, studies how landscapes form and evolve, both on Earth and on other planets. 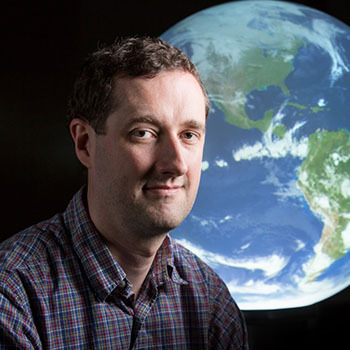 His approach combines theory and numerical modeling, field and remote sensing observations, analysis of data from planetary missions, and laboratory experiments. His group’s research is organized around three themes: explaining prominent landscape patterns such as branching river networks; using natural experiments to study how climate shapes landscapes; and examining planetary landforms to learn about the evolution of other worlds. 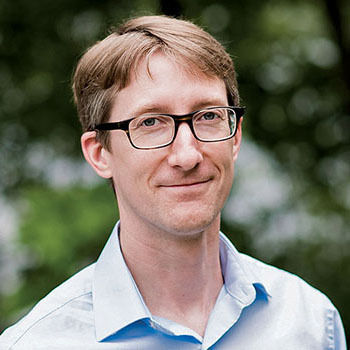 Perron holds a bachelor’s in geology and archaeology from Harvard University and a PhD in Earth and planetary science from the University of California, Berkeley. He joined the EAPS faculty in 2009.